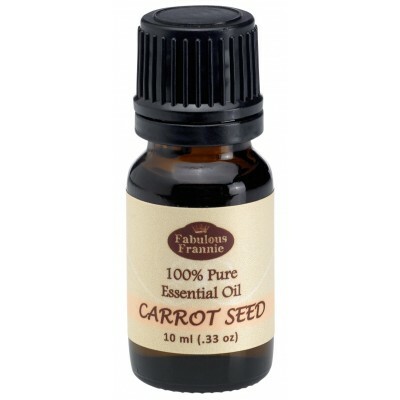 Carrot Seed is particularly beneficial for skin conditions such as vitiligo, eczema and psoriasis. It is great for toning and adding elasticity to mature skin. Add to unscented lotion to replenish parched skin. Add to bath salts to help purify the blood and alleviate stress and exhaustion. Use in a warm compress to draw out boils.